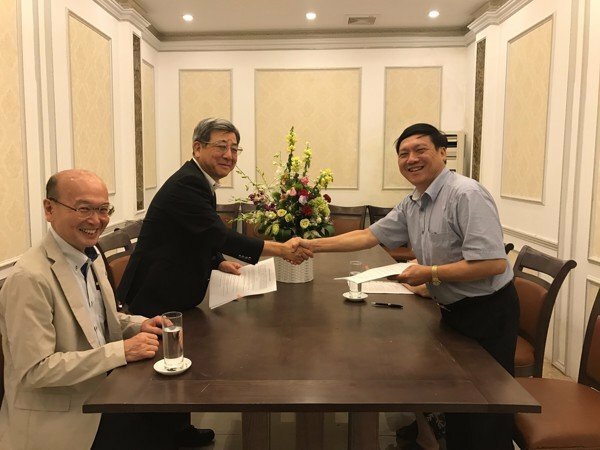 Hiephoa Group has completed the orders of “Hanoi sewerage project”. 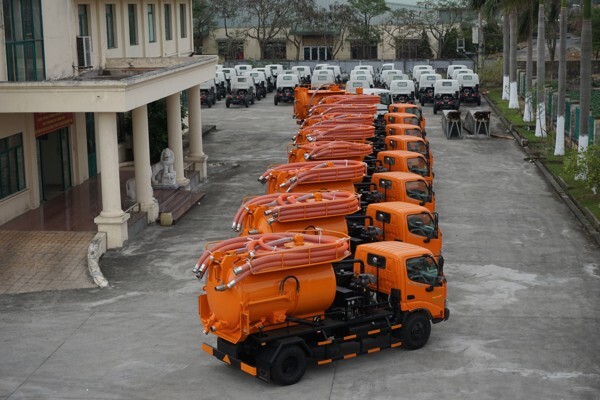 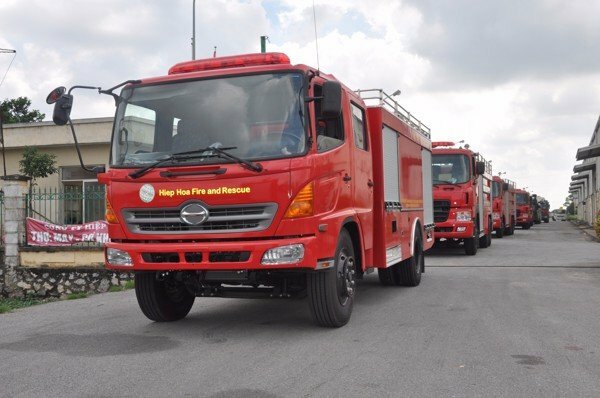 For the project, 10 special purpose vehicles have been manufactured, include 08 Sludge vacuum trucks and 02 truck-mounted cranes. 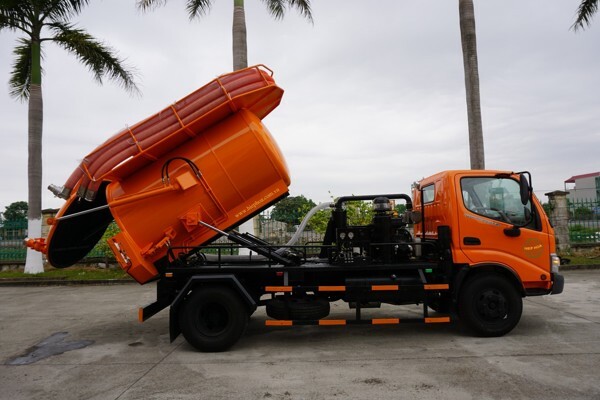 In particularly, special equipment has been imported from strong mechanic industries such as UNIC crane from Japan; hydraulic pump, valve and cylinder system from Italy and special equipment from G7 countries. 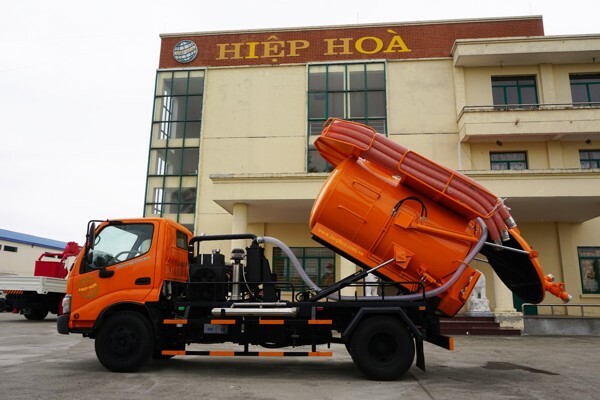 After that, along with skillful as well as experiences workers, equipment is directly manufactured and assembled Hiephoa Special Vehicle Manufacturer. 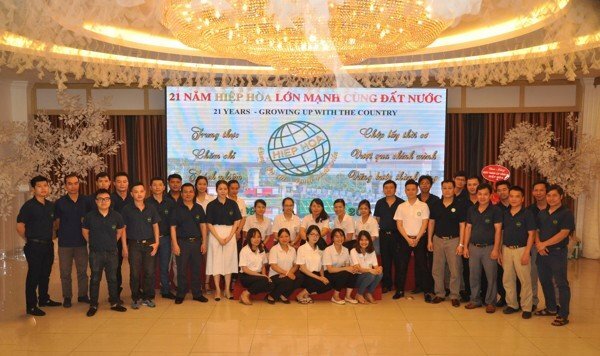 Besides that, one of Hiephoa’s vision is not only selling product but also keep warranty and replace authorized equipment forever. 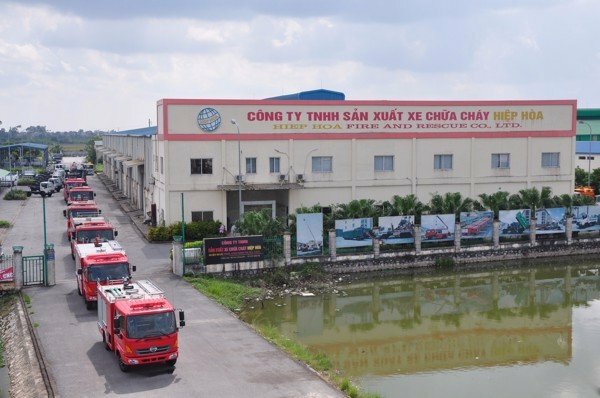 Therefore, Hiephoa Group’s products are well evaluated not only for quality of products but also for services. 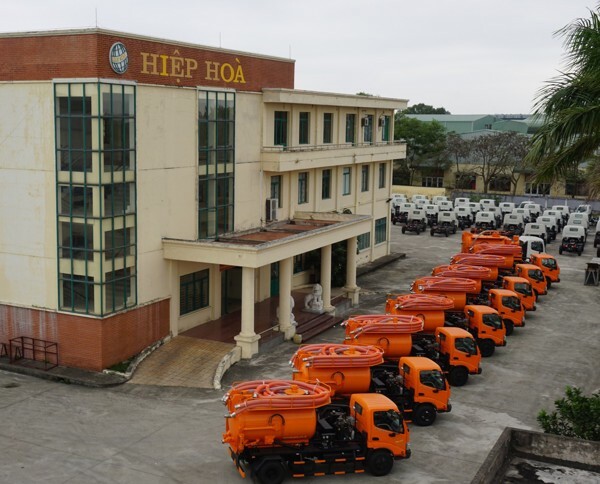 Along with continuously striving for more than 20 years, Hiephoa is confident to stay on 1st position in terms of manufacturing special purpose vehicles in Vietnam. 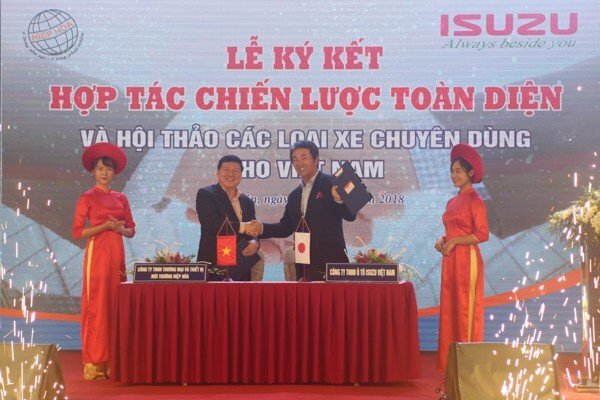 The company always is the first choice of national project.